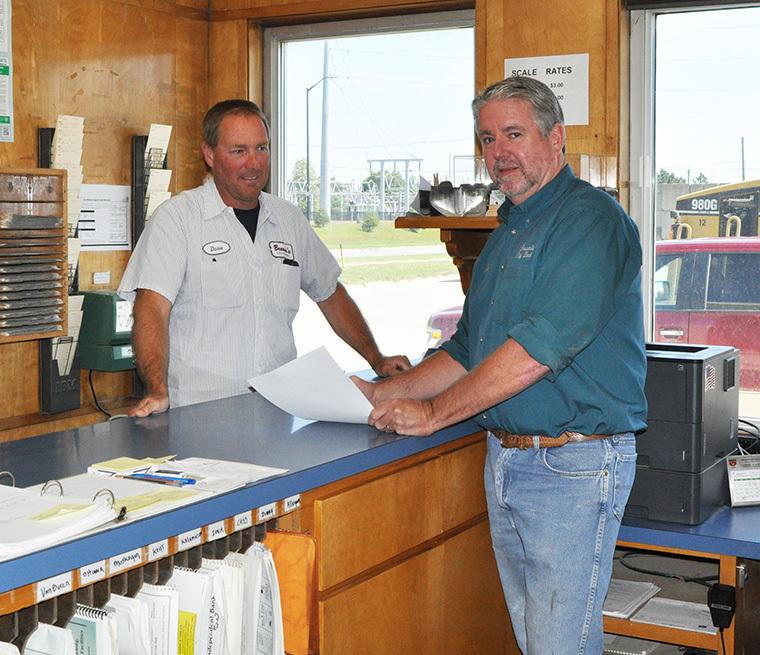 Providing quality construction materials, serving the West Michigan area for over 75 years. 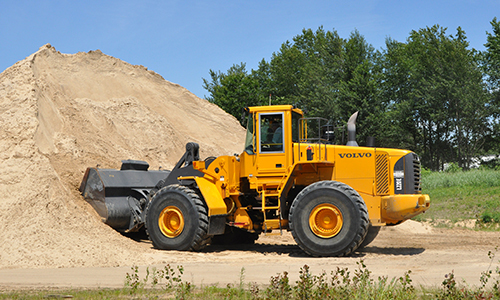 We offer a broad selection of sand and gravel, limestone, and slag products. 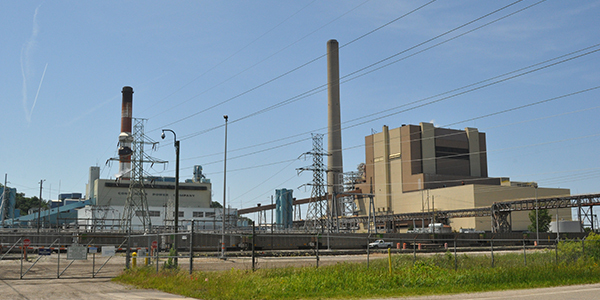 Our quarries are strategically located throughout West Michigan to ensure price competitiveness by reducing transportation cost. As a major supplier of primary aggregates, we offer a broad selection of sand and gravel, limestone, and slag. We also provide recycled construction aggregates. 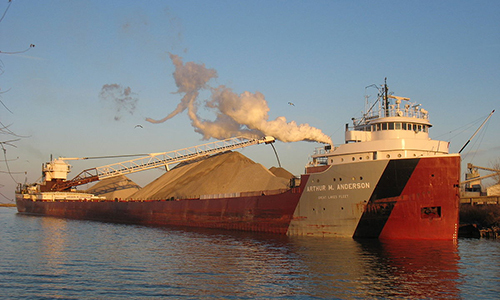 Material comes from local inland quarries as well as from sources imported through our aggregate dock via vessels operating on the Great Lakes. This enables us to fulfill contracts of any size in a timely manner. 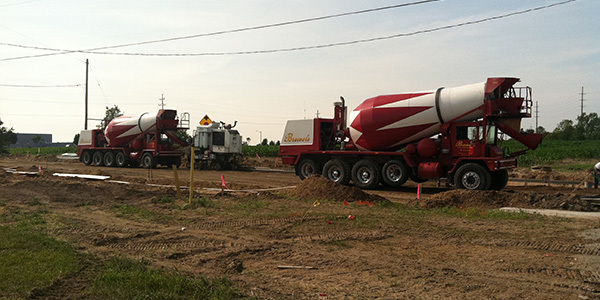 Brewer’s hauling equipment includes 20+ power units capable of pulling a wide range of trailers. 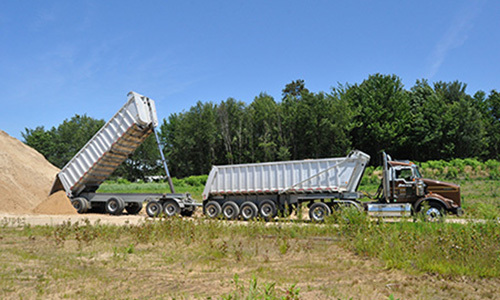 Trailers include single and double dumps, single and double pneumatics, lowboy equipment and flat bed. 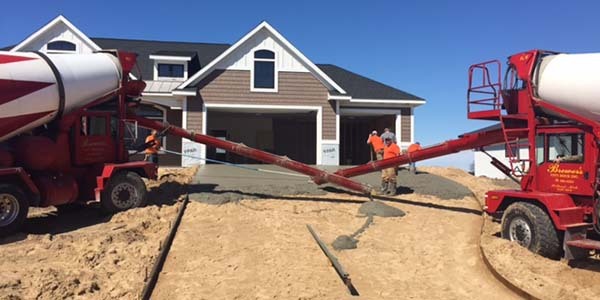 At Brewer’s City Dock, we specialize in providing quality construction materials according to your needs or specifications by our highly qualified and dedicated employees. 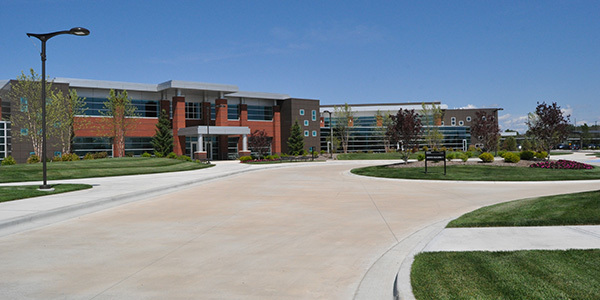 Whether you’re looking for a major commercial project or a minor addition or upgrade to your home, we pride ourselves on being the preferred material supplier in West Michigan. 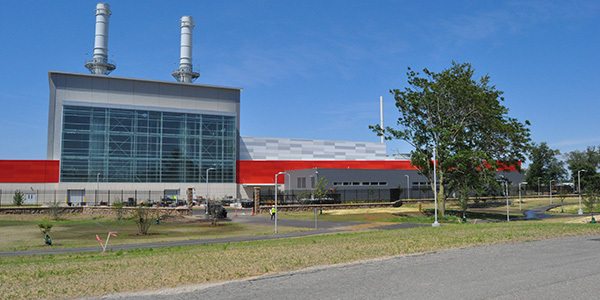 Our extensive inventory of high-quality products will surely meet your needs for any range of construction projects. Personally, I value the relationships I have established in the West Michigan area and the crew from Brewer’s City are at the top of that list. It was truly a pleasure to work with professionals that know their business and that are solution driven. 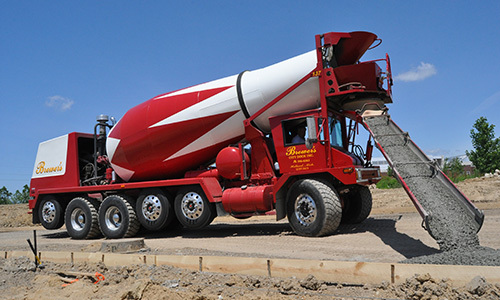 For over 20 years West Michigan Poured Walls has seen Brewer’s ability to provide a quality product, with good drivers, and good equipment every month of the year.